Before you turn 30, private health insurance is more of a benefit than a necessity. For 30 year olds, however, the cost of obtaining – and failing to obtain – private health insurance becomes a more pressing consideration. Once you turn 31, you may face loading fees when purchasing hospital cover for the first time. On top of that, without hospital cover you may be liable for the Medicare Levy Surcharge. If you’re 30 years old, then there’s still time to avoid the increased cost associated with failing to purchase private health cover. Here is a deeper look at what you can expect regarding added expenses for health insurance over 30. 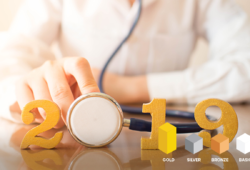 Lifetime health cover loading fees start to accrue after 1 July following your 31st birthday, making health insurance premiums more costly as you get older. You can avoid these fees by purchasing hospital cover before 1 July following your 31st birthday. If you are single, make over $90,000, and fail to purchase private health insurance, you will also face the 2% Medicare Levy Surcharge. 1.1 When Do Loading Fees Go Away? Lifetime health cover loading fees are the first financial hurdles you’ll have to face if you don’t purchase hospital cover by 31. Loading fees will apply if you haven’t purchased sufficient cover by July 1 after your 31st birthday. They apply to your hospital cover premiums and rise by 2% for every year you remain uncovered. The same hospital policy you purchase at 30 will cost you 10% more if you wait until you’re 35. 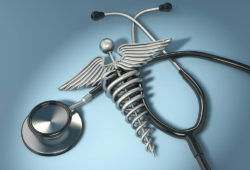 Those who don’t buy hospital cover until they turn 50 will pay 40% more for an identical policy – on loading fees alone. This percentage increases until it reaches a maximum of 70%. As you can see, purchasing health insurance before 1 July following your 31st birthday can save you a considerable amount of money on healthcare premiums. These loading fees can follow you for years, and they do add up. Over 30 and unsure of how much you might have to pay in loading fees? Use our calculator below to find out. When Do Loading Fees Go Away? While loading fees last a while, they don’t stay with you forever. As long as you remain covered, your loading fees will go away after ten years of continuous hospital cover. Still, if you wait until you turn 35 to purchase hospital cover, you’ll be paying 10% extra on your premiums until you turn 45. This cost adds up over a decade. The Australian government allows you to have some gaps in coverage during your hospital coverage window. This can save you some hassle and money if you fall on financial hardship – or if you previously maintained hospital cover before you turned 31. You can have a gap in coverage of up to 1,094 days before loading fees apply. After you use all of your days, however, you will have to pay loading fees equivalent to your age. Keep in mind, though, that these 1,094 days are for the entirety of your healthcare life. They don’t have to be consecutive. If you have a gap in coverage for 600 days, purchase another policy, then have a second gap of 500 days ten years later, you will still face loading fees. You can request that your health fund suspend your policy for a short period if you can’t afford the premiums. This time won’t count toward your 1,094 days if they grant you the suspension. New citizens in Australia also face loading fees, but the government provides a grace period that allows them to sign up for private health cover. Migrants aged over 30 must purchase hospital cover within 12 months of registering for Medicare to avoid loading fees. Failing to sign up for hospital cover within this period means you’ll be faced with loading fees that correspond to your age. 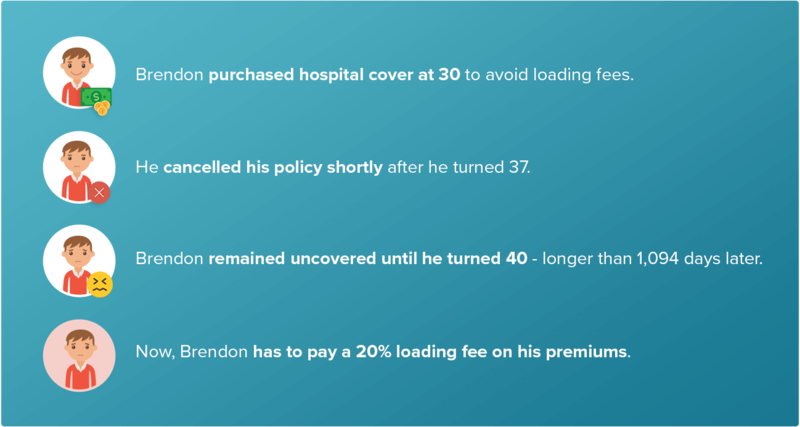 If you become an Australian resident at 40 and fail to purchase the adequate cover, for example, you’ll face a 20% loading fee on your premium. The Medicare Levy Surcharge (not to be confused with the Medicare Levy) is one of the ways the government reduces the load on the Medicare system. Most Australians pay the Medicare Levy: a 2% annual tax to help subsidise the Medicare system. The Medicare Levy Surcharge is an additional fee that the Australian government applies to people in higher income brackets. Instead of a charge added to your private hospital cover premiums, this fee is associated with failing to purchase private hospital cover. Medicare is a fantastic public service, but it can become strained under pressure. If more people use Medicare wait times will get longer, and public hospitals will become increasingly crowded. The Medicare Levy surcharge varies depending on your income level. You will have to pay this additional tax if you earn over $90,000 as an individual or $180,000 as a household and you do not hold the required level of hospital cover. There are a few caveats to this rule. For instance, if you and your spouse earn a combined $180,000, but you earn less than $21,980, you won’t have to pay the surcharge. Use our MLS table below to see how much you might have to pay towards the Medicare Levy Surcharge. This table was correct as of July 2018. As you can see, health insurance may start to become more expensive after you turn 30. If you make a certain amount of money, failing to purchase private health cover becomes costly as well. 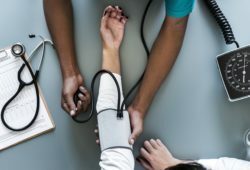 While private health insurance carries a long list of benefits, one immediate benefit comes in the form of avoiding fees. These fees start to accrue as you get older, but you can take steps now to prevent them from occurring. Need help finding an affordable health fund that works for you? Use our comparison tool to find the best rates and coverage in your price range.